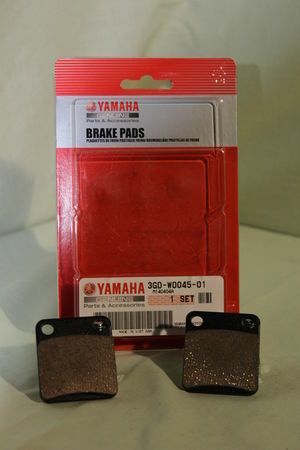 Yamaha brake pad kit. Consists of one pair of Genuine Yamaha Front brake pads. To do one wheel. For a complete bike order 2.